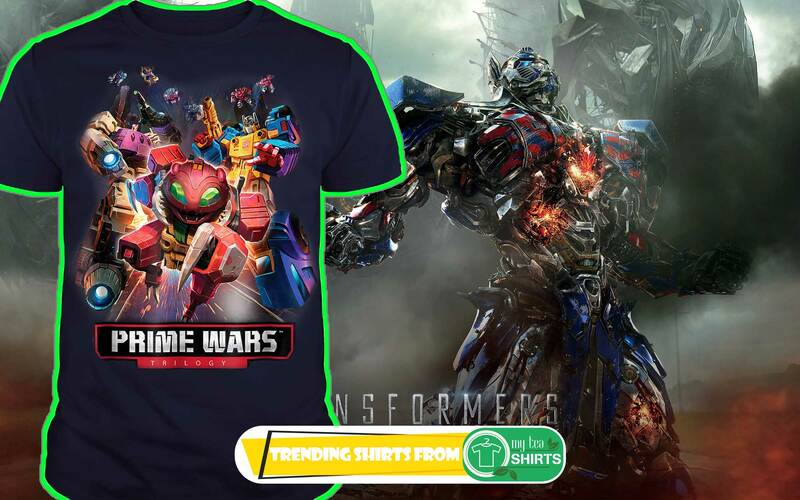 Transformers Special Edition Prime Wars T-Shirts: We has posted some t-shirts based off the special edition deluxe figures that are on the way. 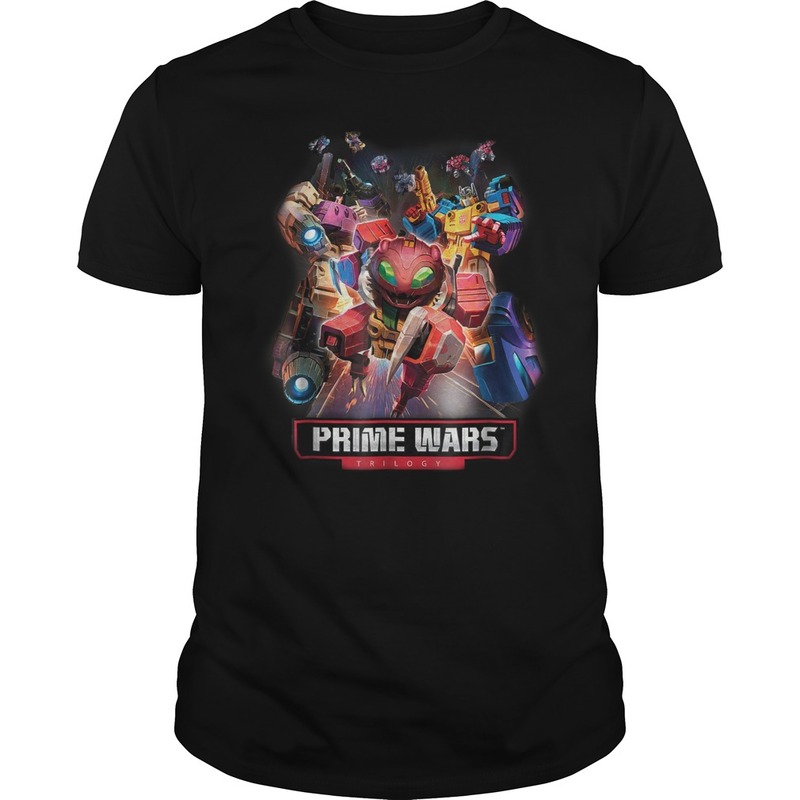 We have Combiner Wars Blast Off, Titans Return Repugnus, and Power of the Primes Punch/Counter-Punch. 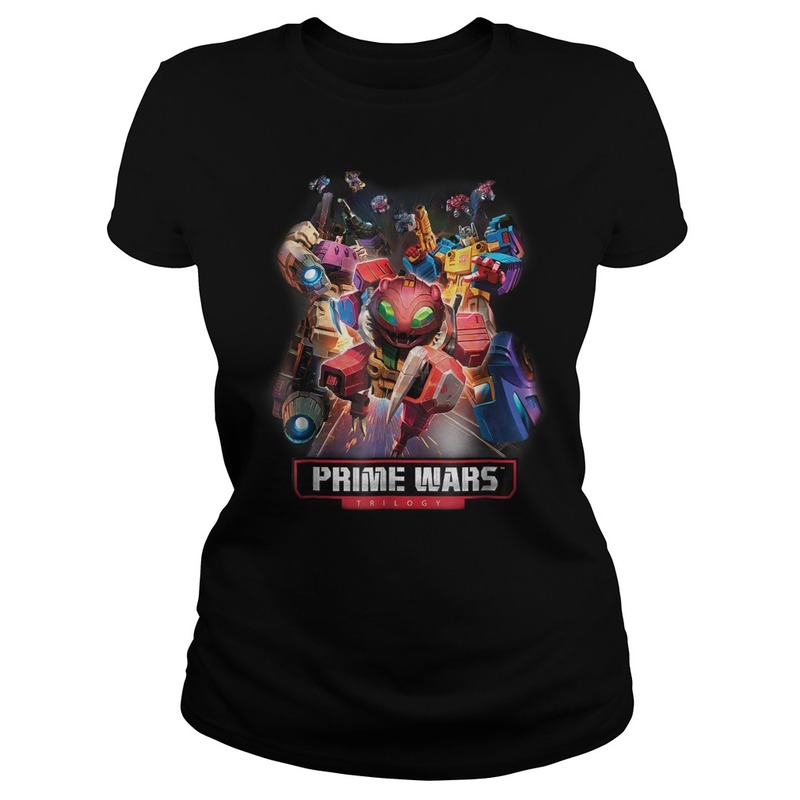 As said, the shirts represent the special edition deluxe figures that are on their way and are of course officially licensed. 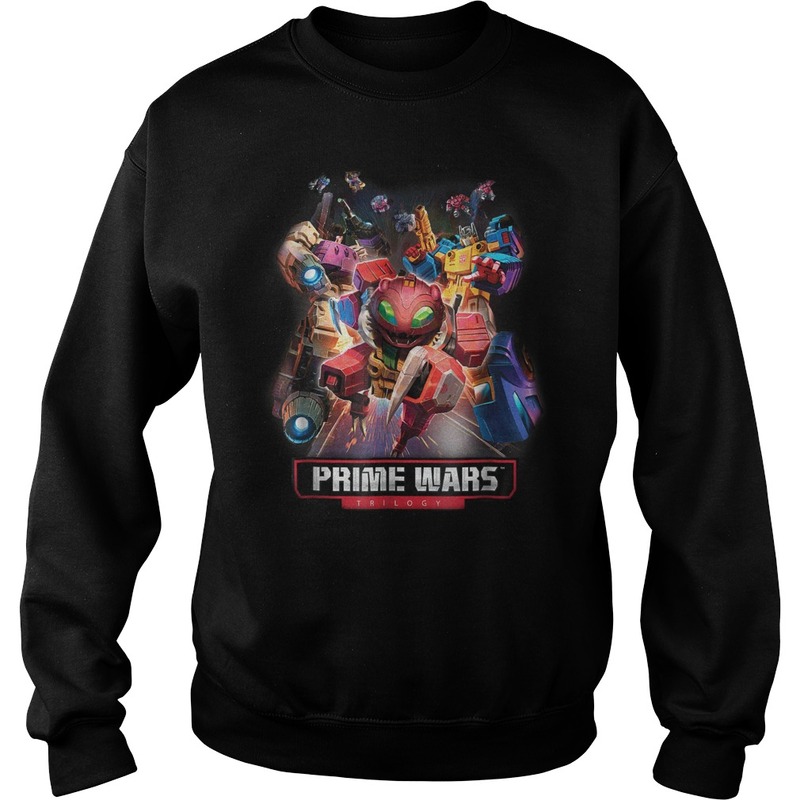 Be sure to check out the previews below and if interested click on the image and head over to our shop to make your purchase! 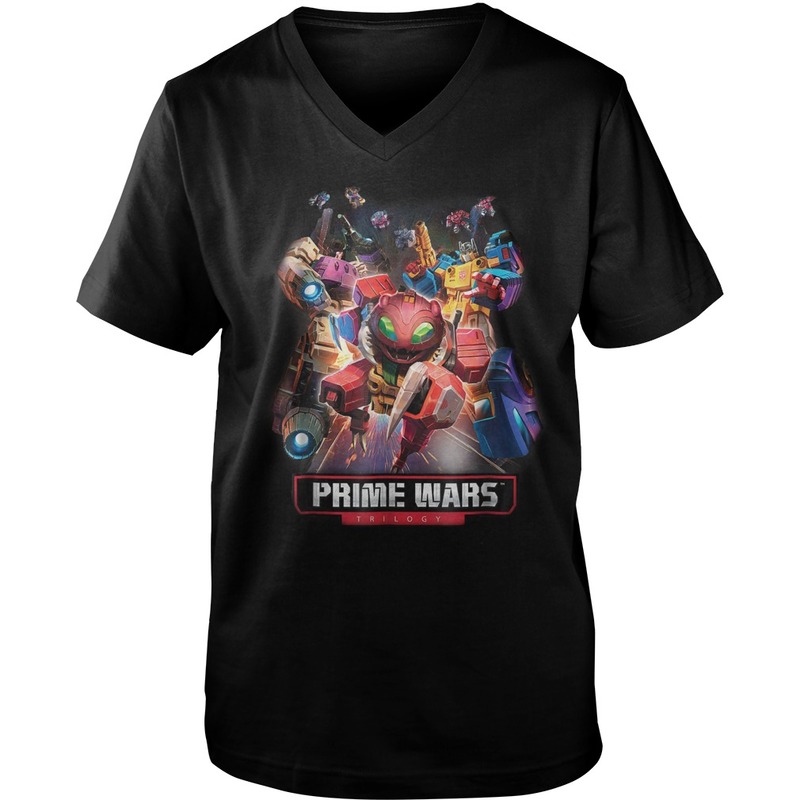 What other Transformers shirts do.